Intensity or pleasant lightness? 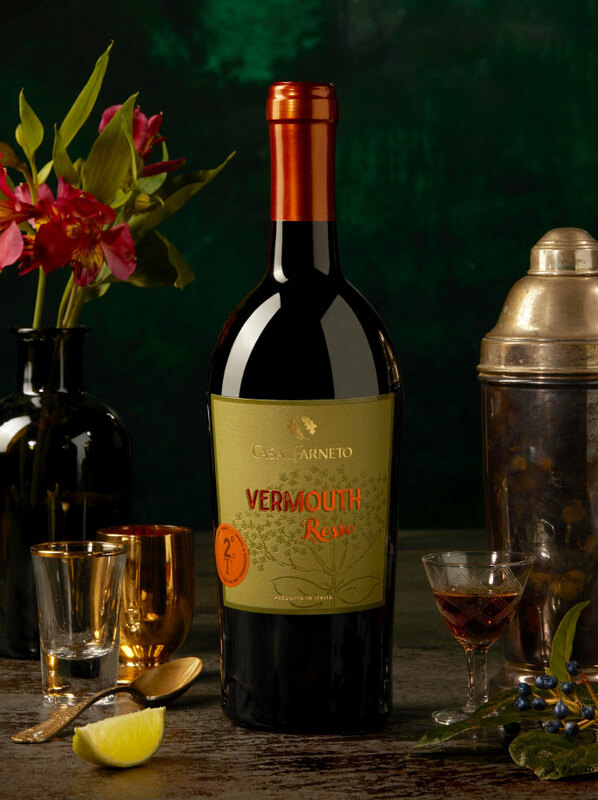 The flavour of new Casalfarneto Vermouth embraces an ancient formula bringing together every taste experience. The result is an aromatised wine, delicate in fruity scents but gifted with an unmistakable personality making it the perfect match for apertivo cocktails. The quality of Casalfarneto production gains an old-fashioned charme, reshaping a product of ancient roots into a modern and up-to-date element for dinner appetizers. 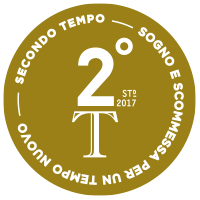 Present time evoloving from the italian distillery Casalfarneto itself and its line “Second Half”, recollecting all the values of the cellar. 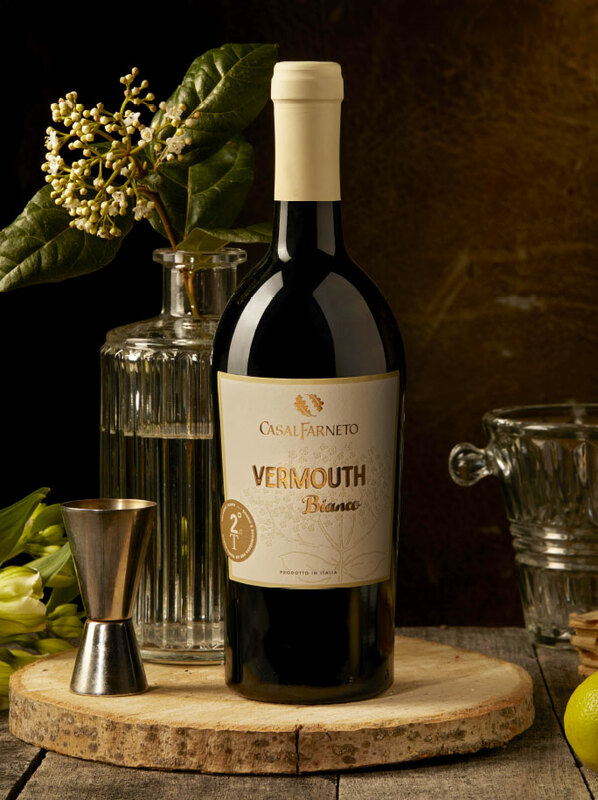 wine marries the unique recipe of Red and White Vermouth. The unique features of our Verdicchio wine fuse themselves with absinthe and aromatic herbal infusions conveying to it citrus notes and balsamic, spiced and minty scents with a bitter aftertaste. The mellow and soft flavour makes it suitable for the most unusual pairings: angostura, whisky and honey, juniper and vodka.